Elected or appointed officials in cities, town, counties and other municipalities must wear two hats when it comes to wireless communications towers and antenna sites. On the one hand, you must exercise your civic duty to make sure any antenna site in your locale meets all regulations and is operated in the best interests of residents. On the other hand, a municipal building, water tower or other structure that hosts a wireless antenna can be a lucrative source of revenue. MCM can help you make the right decisions in both situations. Over 40 years in the wireless communications industry gives us a deep well of experience on which to draw. We can work with you on the best course of action to take in dealing with carriers wishing to build in your municipal area. MCM is well known in the industry and can serve as an expert witness during hearings, or help you assess and evaluate site proposals. 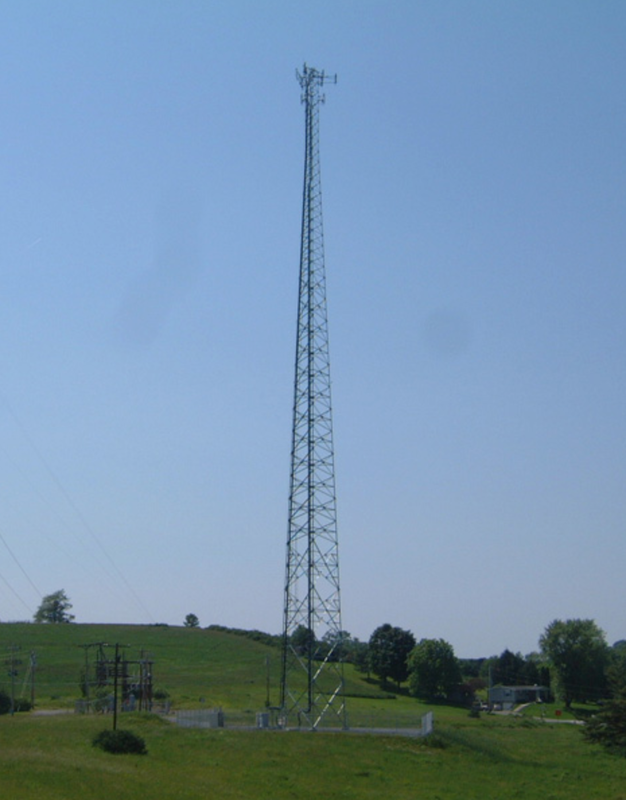 If one or more of your municipal-owned sites meets certain basic requirements, we may conduct a detailed radio frequency propagation study in order to more accurately assess the location’s broadcast characteristics. This study is an important part of evaluating your municipal-owned sites as a potential host site to wireless carriers. Working with MCM allows you, the municipality, to truly evaluate and understand the wireless landscape within your community.